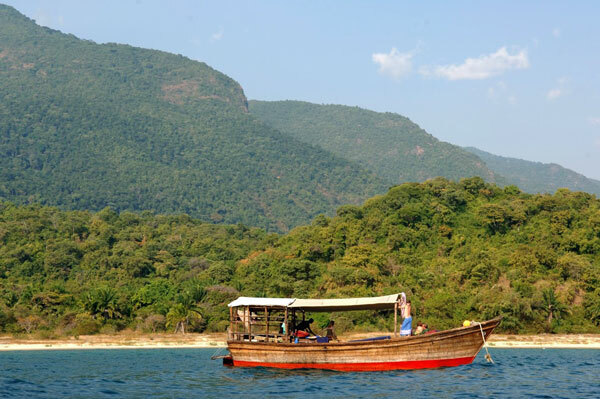 You cannot get any further west in Tanzania than the shores of Lake Tanganyika. 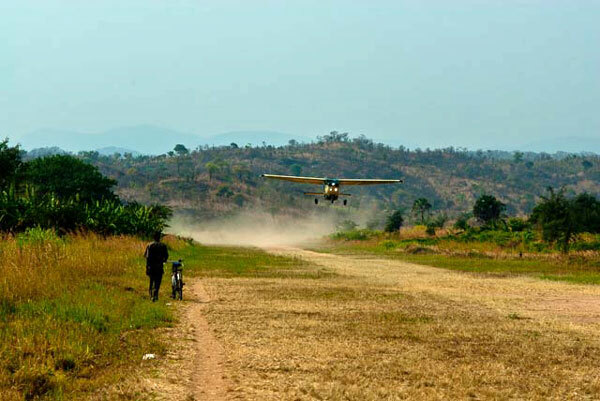 It’s that remote that a light aircraft heading here from the safari hub of Arusha needs to stop and refuel midway. The airstrip ends at the lake shore, so if you have a westerly wind and land in that direction you’re mightily relieved as you pull to a halt before the land ends and the water begins. 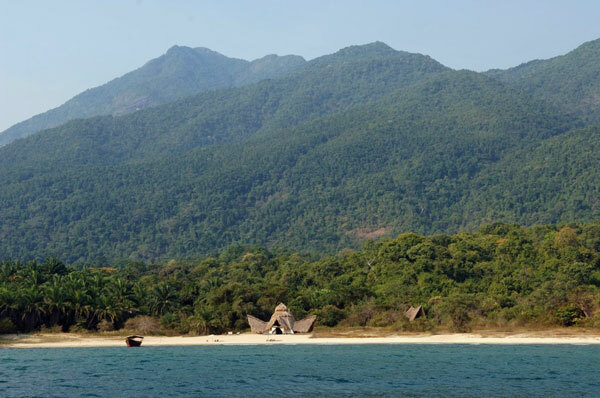 So begins a journey to Greystoke Mahale Camp, your base for chimp tracking in the Mahale Mountains. 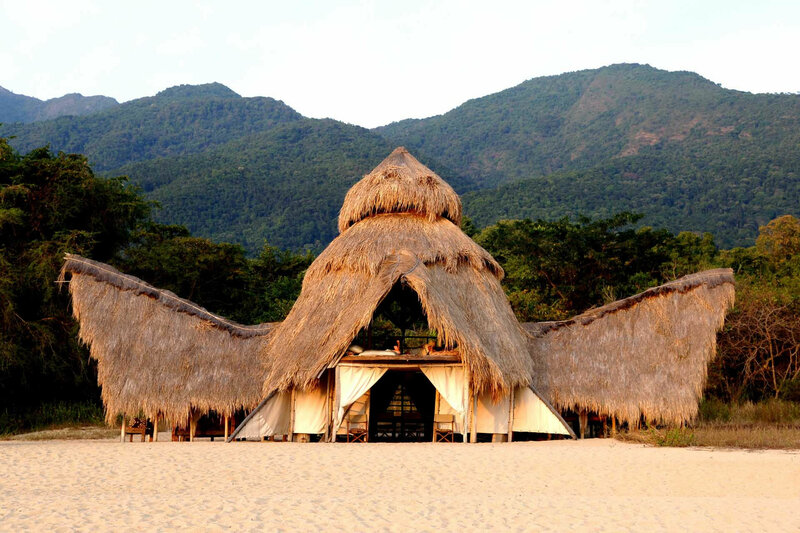 The camp itself sits a boat trip away from the airstrip on a beach on the lake, with the forested mountains rising up behind the thatched and tented rooms. 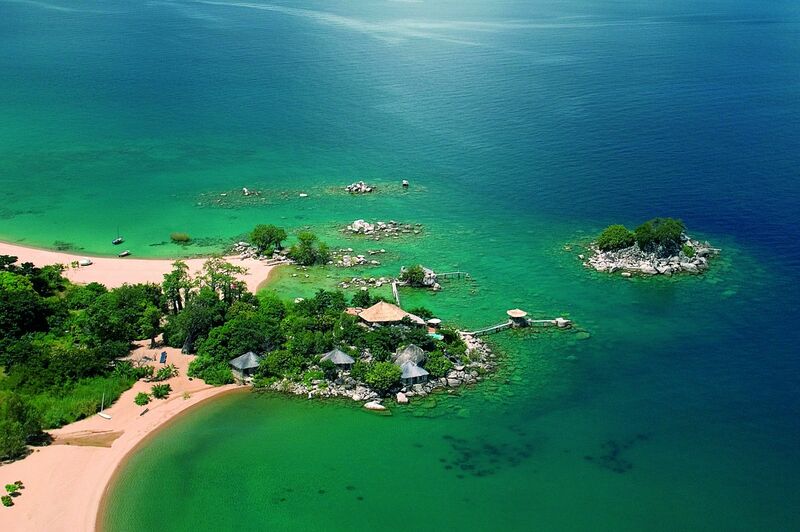 This offers the chance for kayaking, swimming and dhow trips when you’re not involved in the main activity at the camp: chimp tracking. 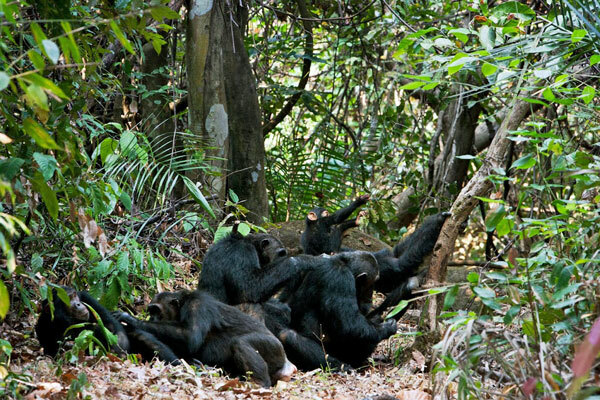 Chimps are tracked from Greystoke Mahale Camp in the mornings, similar to the gorillas in Uganda and Rwanda. 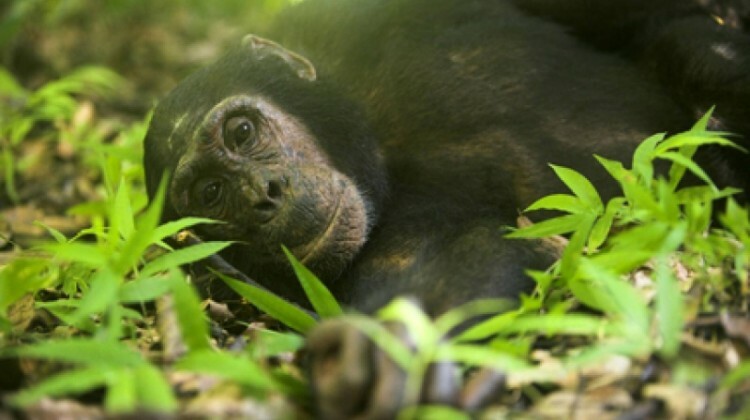 Unlike gorillas which are typically in one place for the hour of viewing, chimps can be much more active. 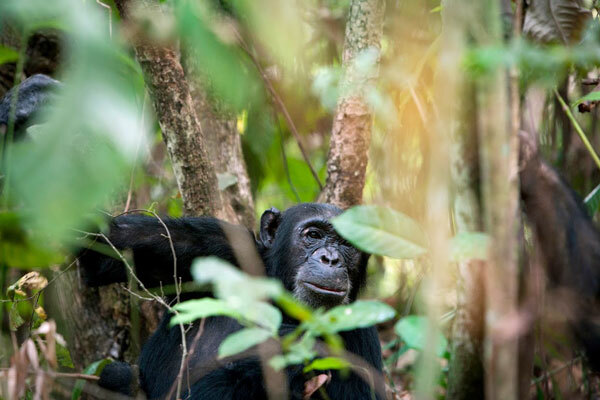 Both my colleague Jo and I witnessed chimps descending from the trees to charge through our groups seemingly making sure people knew this was their home. 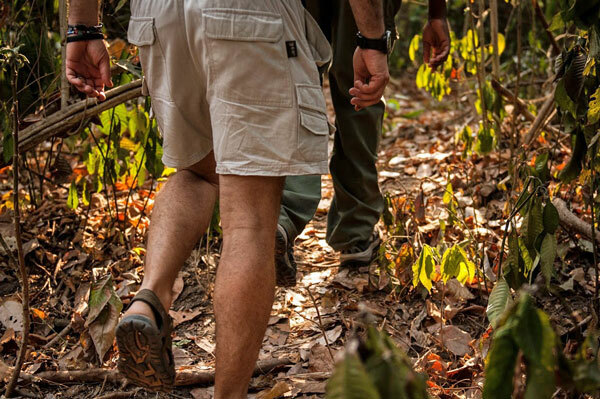 Trackers will take you to meet the lively chimp groups – no two encounters will be the same! 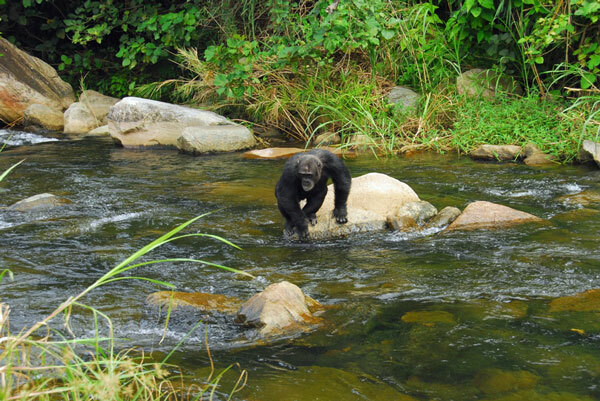 During my second track, I worked hard following a power struggle through the forest and down to the river as two males fought to dominate the group. Each set of followers clashed with the other group picking up and throwing rocks from the stream bed and making the forest reverberate with their noisy calls. Jo felt as if she was in a David Attenborough documentary as she found herself in the middle of a group hunting colobus monkeys in the canopy. She described what followed as “brutal and gripping in equal measure” and in complete contrast to another day where they were in a clearing, completely relaxed and grooming each other. 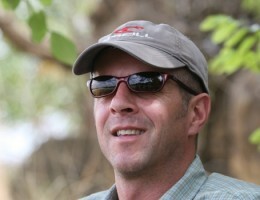 For primate lovers Greystoke Mahale Camp and the surrounding forest is a wonderful place to visit. 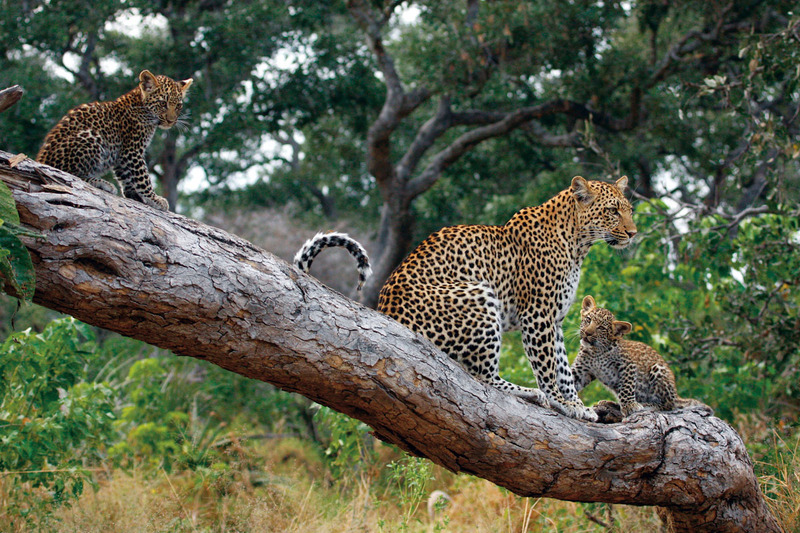 It combines well with (relatively) nearby Katavi National Park, where Chada Katavi is a superb base for a safari. 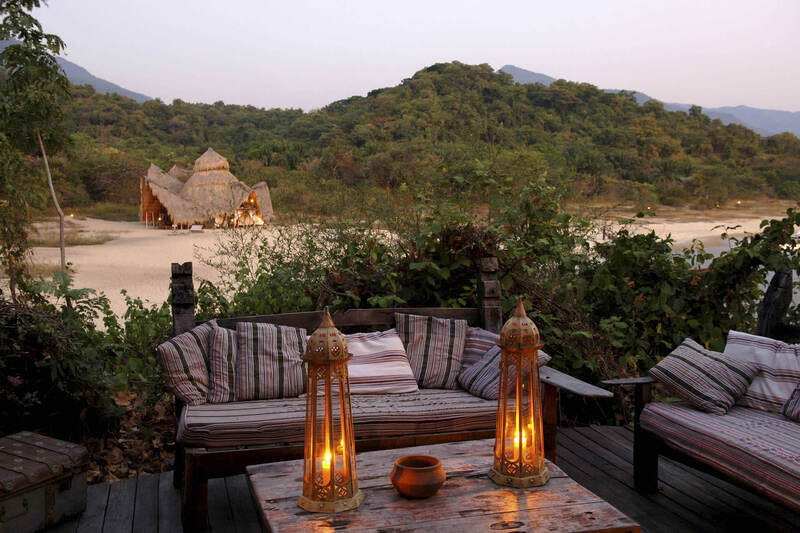 Our safari experts have visited and stayed in both. Feel free to get in touch about how you might visit; send us an email or give us a call.